Quality Overhead Door is best known for our large selection of garage doors. However, we also install, maintain and repair garage door openers in Toledo and throughout northwest Ohio and southeast Michigan. 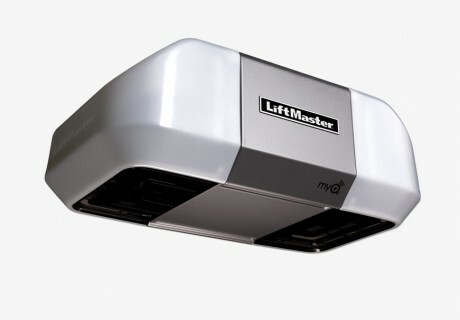 We serve as an authorized LiftMaster® dealer, and our experienced technicians can provide service on garage door openers and parts of any make and model. These garage door openers are created by the most trusted manufacturers in the industry, ensuring that you get a quality product that performs well every time. We provide each customer with an obligation-free installation estimate before work begins. And when you choose Quality Overhead Door, you also get assistance from a friendly, helpful technician who possesses a thorough understanding of garage door openers, their installation, maintenance and repair. We never use contractors, because it’s important that you get the personalized experience our customers know and trust. We have worked with homeowners for more than 30 years, both in Toledo and in nearby communities. We approach each engagement with a sense of responsiveness and reliability, and we only offer the finest products available. This approach results in an exceptional customer experience that allows us to respond to your garage door opener needs quickly, efficiently and effectively. 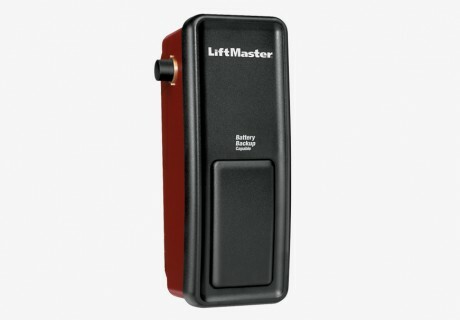 We’re proud to serve as an authorized LiftMaster dealer. Our relationship with LiftMaster is built on the values of quality, durability and performance. 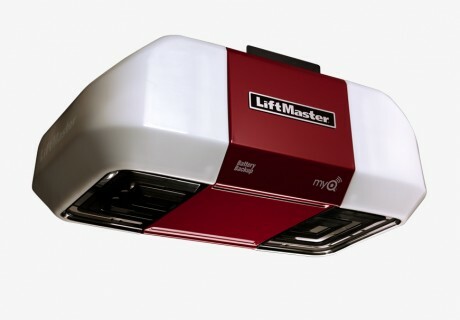 Each LiftMaster product is designed for harsh conditions and elements, and they are proven to withstand heavy use through many years of operation. You can choose from many different models that offer a variety of features. Not only do we provide outstanding garage door openers and the service to install them, but our team of expert technicians is also prepared to repair or maintain garage door openers of any make or model. Our full understanding of what makes a garage door work allows us to quickly diagnose and provide solutions for any opener. Once our work is complete, we stand by our parts and labor with a warranty. Our long history is built on a commitment to deliver on promises and to provide the best service imaginable, whether we’re providing installation, maintenance or repairs. Since 1982, Quality Overhead Door has worked with Toledo-area homeowners to provide outstanding garage door openers and exceptional service. While we have experiencing significant growth, we still approach our work with an emphasis on personalized attention and a desire to build long-term relationships. We’re honored to have earned multiple accolades in more than three decades of service, including the Angie’s List Super Service Award and an A+ rating from the Better Business Bureau. You may find cheaper bids, but you won’t find better products and better service. This approach to doing business means our customers can get garage door openers and other products that provide long-life performance. 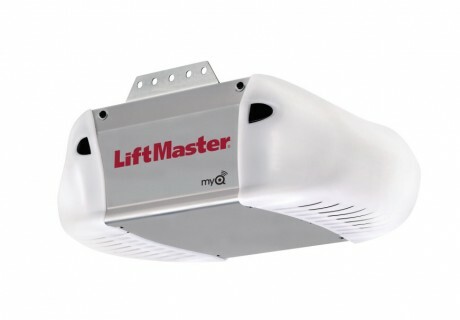 Contact us today for the installation, maintenance or repair of your garage door opener.